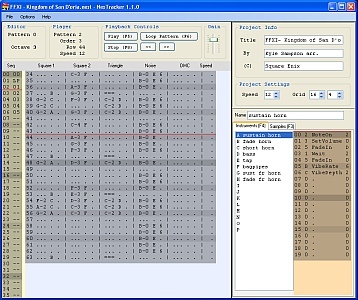 A good tracking tool for make NES music. it is a scene product ? page created in 0.011632 seconds with 15 queries.